IDW have revealed their solicitations for August, and there’s a new face to be seen…although they may be difficult to hear. 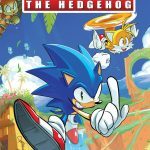 Solicitations for Sonic the Hedgehog #8 and the first comic boxset have been released. Whether you want to look to the future or to the past, the upcoming months have you covered. 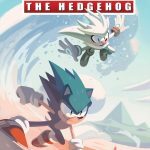 Sonic the Hedgehog #8 is keeping rather hush with its story. 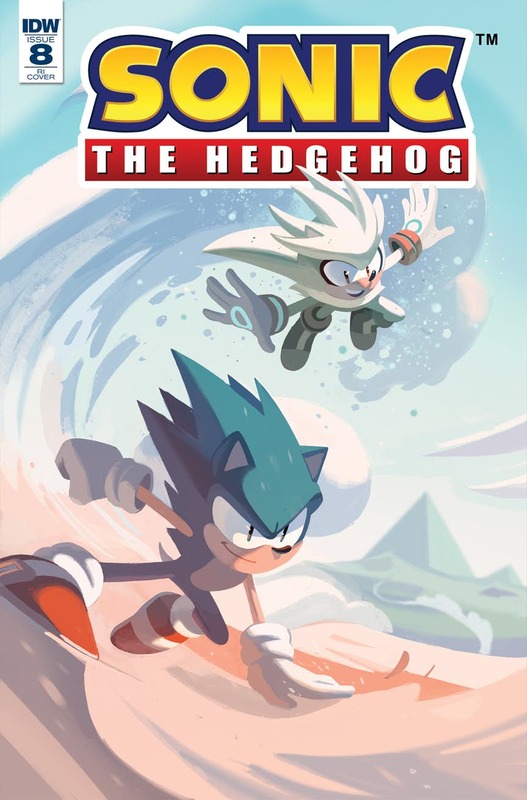 This time, Sonic the Hedgehog ends up in the company of the time travelling Silver the Hedgehog, But there’s whisper in the wind about a new hero on the horizon, the one whose spoken as a guardian angel, a person known as…well, Whisper! Find out how she fares when Sonic and his usual adventurous flair come running to her doorstep! Introducing a brand-new character, Whisper! Also featuring Silver the Hedgehog! The boxset for the first four issues that has been covered previous also feature in this month’s batch of solicitations, due to be released in September! If you need to catch up with Sonic’s first adventures in the new continuity, you can do so while meeting up with faces both old and new! There’s danger and mystery abound in “Fallout”. 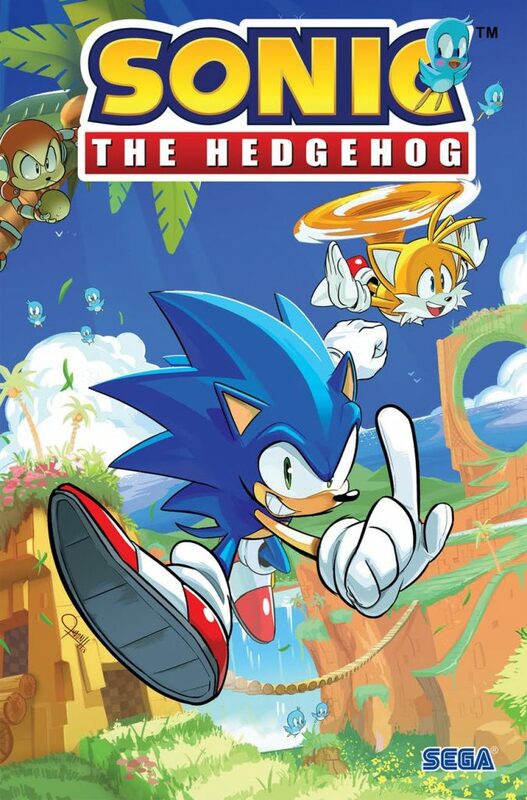 Join the Blue Blur for brand-new adventures as he and his friends race around the world to defeat the evil Dr. Eggman’s robotic forces!